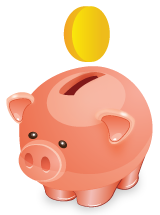 Define and display MSRP prices (Manufacturer's suggested retail price) to your customers. Display MSRP prices to your customers. 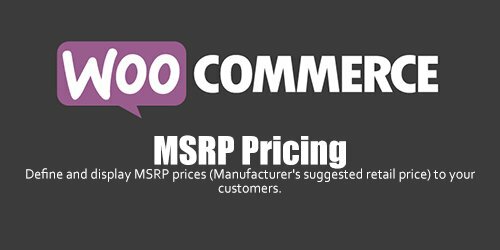 The WooCommerce MSRP plugin allows you to record Manufacturer Suggested Retail Prices / Recommended Retail Prices against your products, and have them displayed on the sales pages. This allows your customers to see why it's a good idea to buy from you.